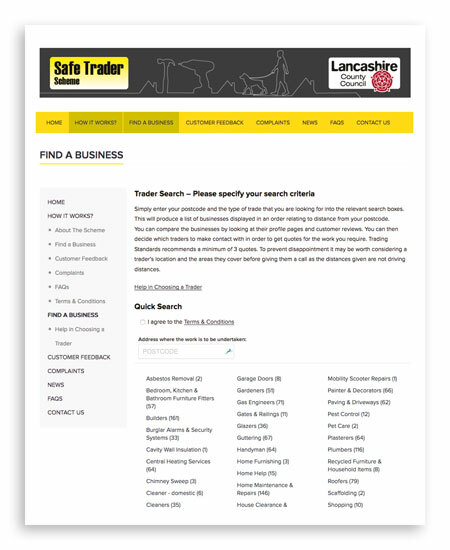 The Trader Register Module is currently used by over 70 Councils to provide members of the public with businesses that have been vetted by their Local Trading Standards department. 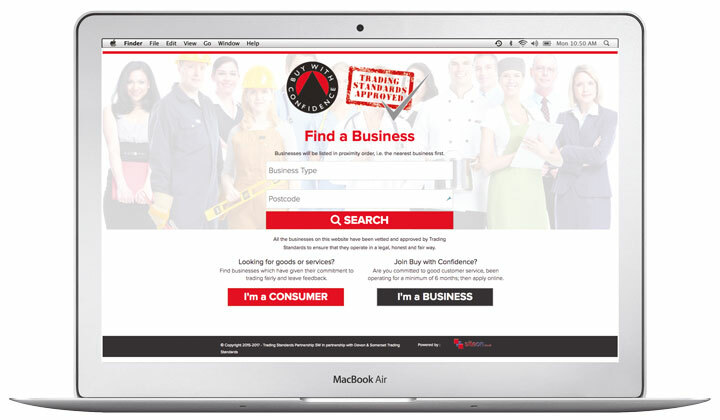 Businesses who register with their local Authority have to meet each areas minimum standards and have to demonstrate their commitment to fair and honest trading practices and delivering good customer service. 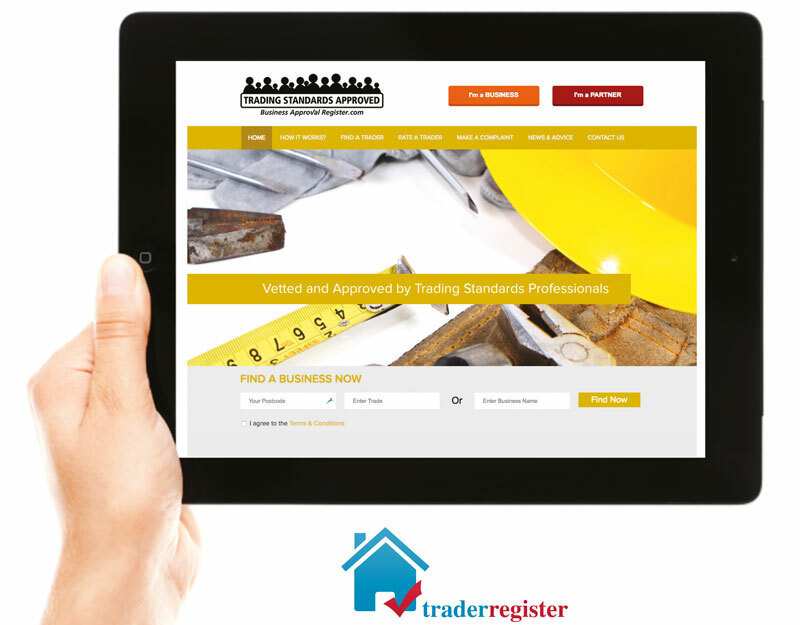 The Trader Register is a system where each scheme is run independently to each Councils or Schemes own standards, specifications and branding. 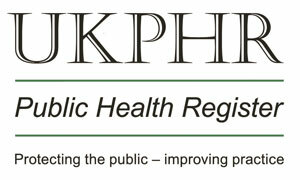 The Trader Register Module is also used by the UK Public Health Register (UKPHR) who are an independent, dedicated regulator for public health professionals in the United Kingdom, providing professional regulation to public health specialists and public health practitioners from a variety of backgrounds, all of whom have a common core of knowledge, and skills.